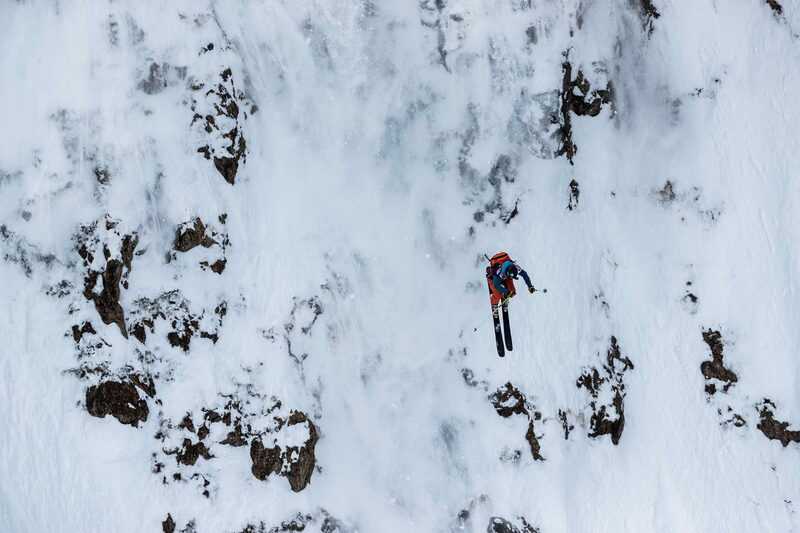 Today the Freeride World Tour announced its 2019 tour dates. With stops in Japan, Canada, Austria, Andorra and Switzerland, the 2019 FWT will once again pit the world’s best competitive freeriders against some of the world’s gnarliest terrain—and each other—on a quest to crown world champions in freeride skiing and snowboarding, while putting on one hell of a show along the way. There's nothing like Vivaldi's Four Seasons to get'cha fired up for freeriding! Let’s take a moment to appreciate the Freeride World Tour. Not many years ago, freeride competition was a mess of competing national and international organizations with no global structure. The advent of the Freeride World Tour changed all of that, as it unified competing tours and developed a clear structure of qualifying events and tiers through which riders can compete and advance (hopefully) to the big show. Now each winter, freeride fans can sit comfortably on their couch and tune in to the FWT livestream from whichever godforsaken wilderness the tour is currently occupying, and watch a dozen ski movies’ worth of absolutely gnarly lines, carnage and glory, in the space of a few hours (weather holds notwithstanding) and completely free. It’s a luxury we shouldn’t take for granted. 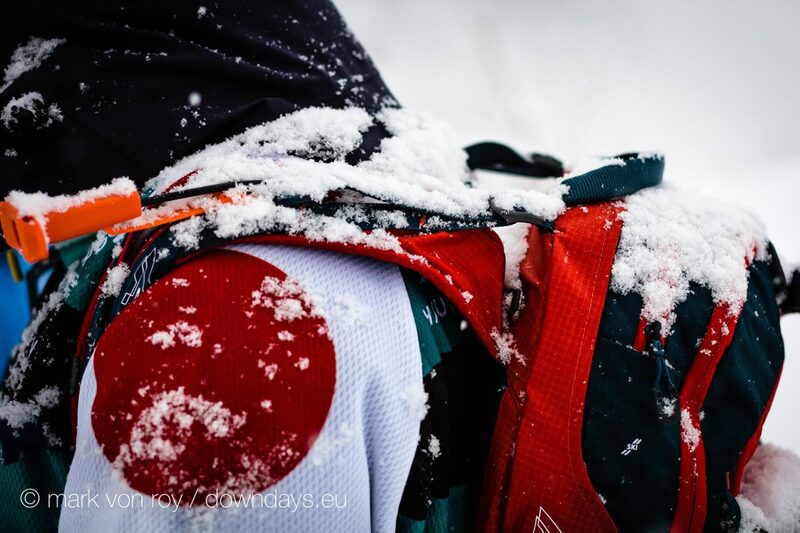 January 19-26, 2019 the FWT returns to Hakuba, Japan, where its attempted debut last season was stymied by bad weather, and the event had to be restaged in Canada during the next stop. This time around, we’re hoping to finally get a chance to see FWT riders actually competing in Japanese terrain, instead of just stacking Japow faceshots off-camera during the weather hold—not that stacking Japow faceshots is a bad thing. 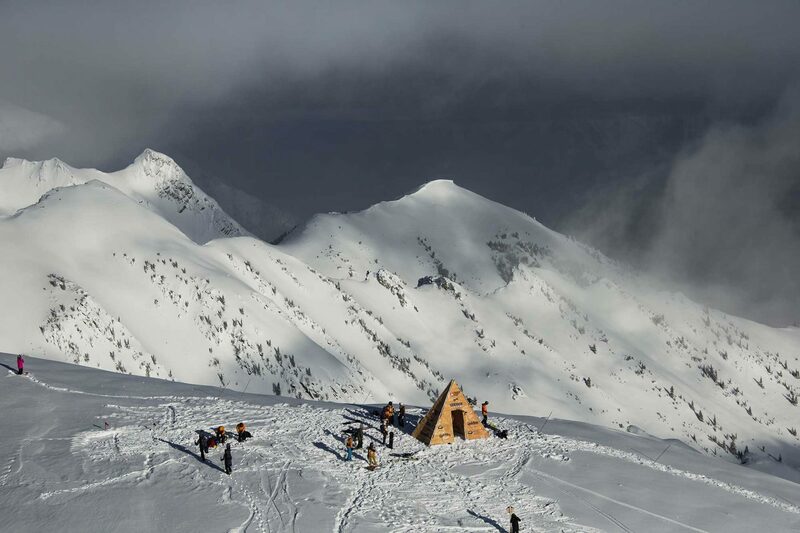 February 2-8, 2019 the tour relocates to Kicking Horse Mountain Resort near Golden, BC, where it’s “time to get rowdy.” This stop always has potential to put on a great show, with reliable snow conditions, amazing scenery, and the everpresent buck-wild Canadian competitors looking to go gonzo on their home turf—like Logan Pehota, who stole the show at last year’s event with one of the highest-scoring runs in history. February 22-28, 2019 is the first stop in Europe, on Fieberbrunn’s Wildseeloder face—a tricky venue that’s often been plagued by challenging snow conditions. Competitors have to display the full spectrum of freeride skills to win in Fieberbrunn and “Hold the Line” halfway through the tour season. Last year, Lorraine Huber and Mickael Bimboes were able to tame the beast; who will master Fieberbrunn this time around? March 2-8, 2019 sees the show go on in Vallnord-Arcalís, Andorra, another challenging European venue that doesn’t always deliver the best snow conditions. Here it’s “crunch time” for the tour, with only the top-rated riders moving on to the final event in Verbier. Arianna Tricomi and Kristoffer Turdell will be on defense after winning last year’s event in Vallnord. 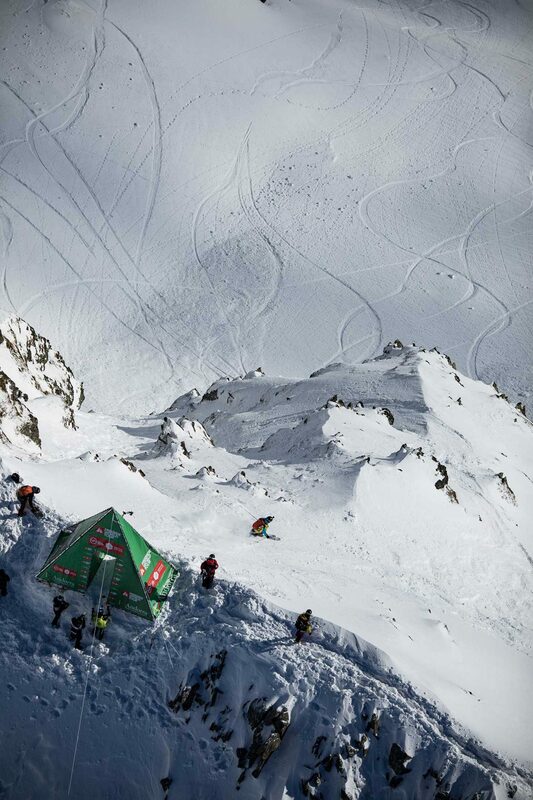 March 23-31, 2019 the FWT concludes in grand fashion at the Verbier Xtreme in—where else?—Verbier, Switzerland on the famed Bec des Rosses. Whoever can tame this wild beast of a descent in style has a good chance of claiming a place on the overall tour podium. 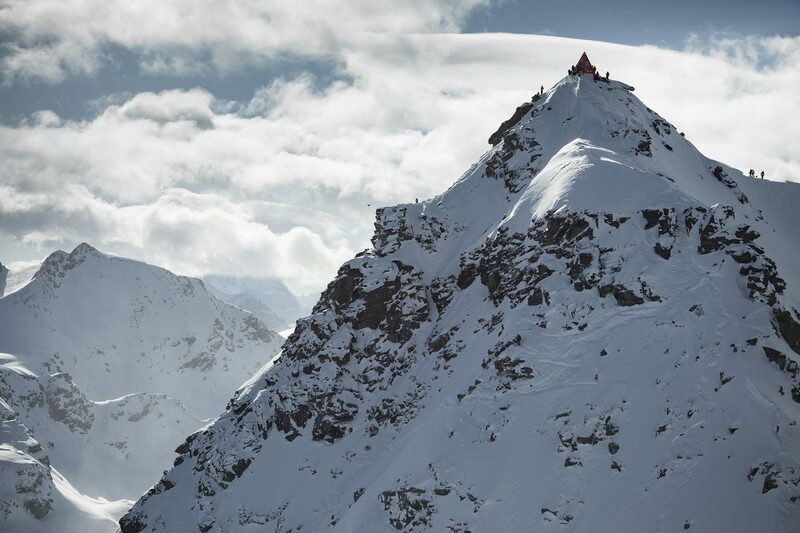 With an interesting riders’ list including the likes of Tanner Hall and Victor De Le Rue, the 2019 FWT is sure to put on a grand show. Check freerideworldtour.com and the FWT social media channels as the tour dates approach to get the livestream schedule and tune in to all the action.